The Easton's Group of Companies are not new to the building industry. They've been building and designing towers for the last three decades. In the Canadian hospitality industry, Mr. Steve Gupta , the President and CEO of The Easton's Group of Companies can only be described as a visionary. The Easton’s Group, which recently re-branded under The Gupta Group umbrella, is known for its flagship hotel properties across Ontario including brands like Hilton, Marriott, and Holiday Inn. His portfolio now includes 12 hotels, King Blue Condos, Dundas Square Gardens & now Skywatch Condos atThe Rosedale On Bloor. King Blue Condos (See picture below) which was his first condominium project in 2012 located at 355 King St W that consists of two towers - one 48 storeys and the other 44 storeys. Located right in the heart of the Entertainment District at King Street and Blue Jays Way. One acre of land in the middle of the Entertainment District is very hard to find now a days. 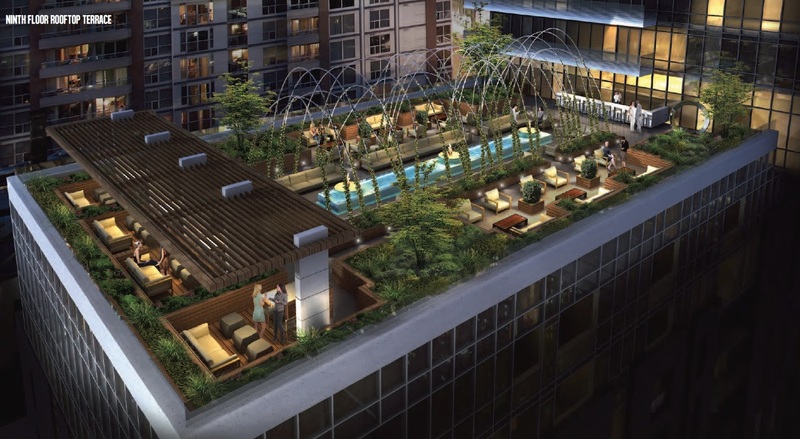 King Blue is like a resort condo with a rooftop garden that's over 5800 square feet with panaroamic city views and with a courtyard in the middle. A pool on the 6th floor and a top notch fitness centre. 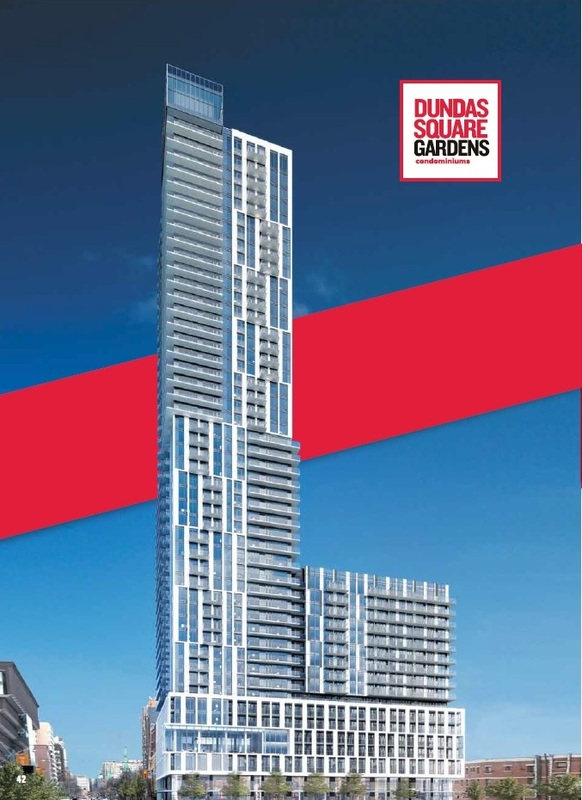 Dundas Square Gardens (See picture Below), Easton's second condo community project is located right in heart of Downtown Toronto, Yonge-Dundas Square, this vibrant hub is officially the face of the city, always crowded with people eager to catch live performances, shop and dine. Dundas Square Gardens is located at the corner of Dundas Street and Jarvis Street, the soaring 47 storey building and 16-storey Garden Tower that will boast 5 green space gardens with over 16,000 square feet of space will neighbour trendy galleries, hip restaurants and urban parks. 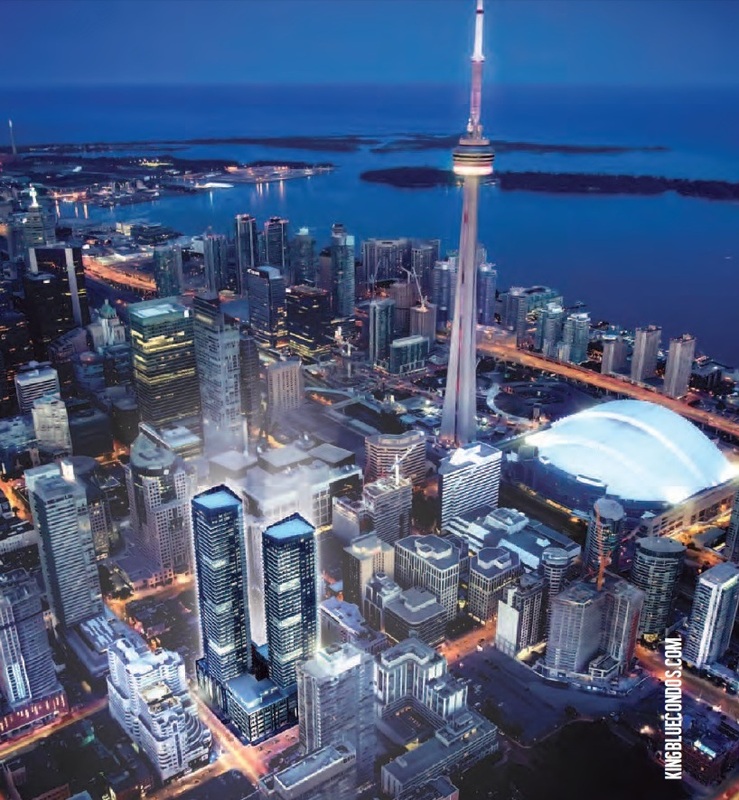 Residents will have countless amenities, from shops, The Eaton Centre, Massey Hall, St. Michael's Hospital, Ryerson University and George Brown. 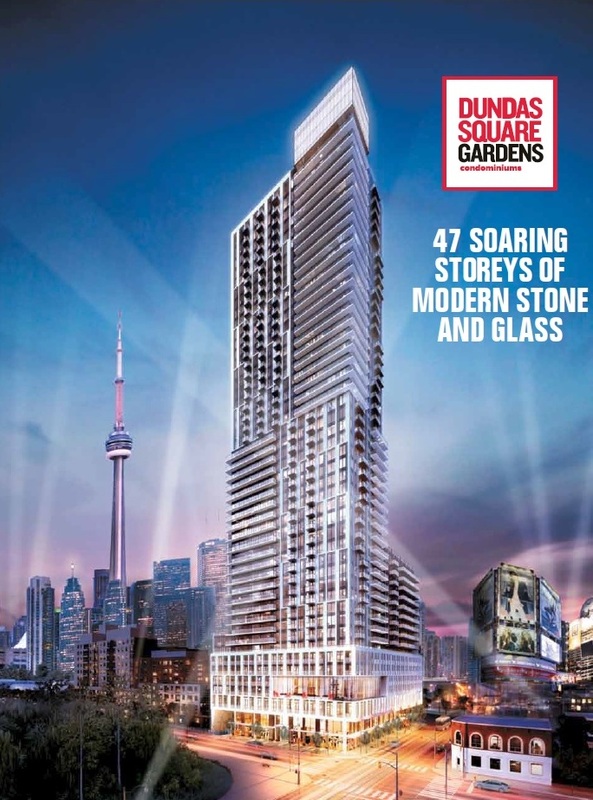 The company has an extensive experience in the condominium market after launching King Blue Condos in 2012, and is currently developing Dundas Square Gardens and The Rosedale on Bloor Condos. 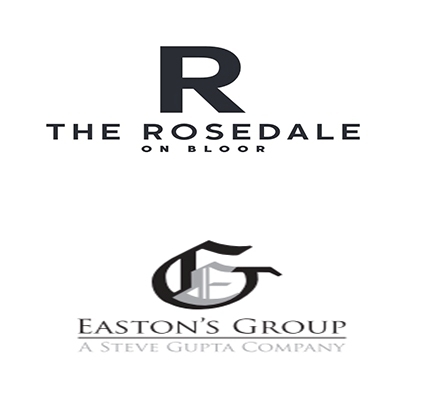 What we can say about The Gupta Group, is that this is just only the beginning and we're excited for The Rosedale On Bloor set to lanunch this Feb 2015 and future developments. Together, The Easton's Group of Hotels and Page + Steele / IBI Group Architects will work together to bring to you The Rosedale On Bloor. 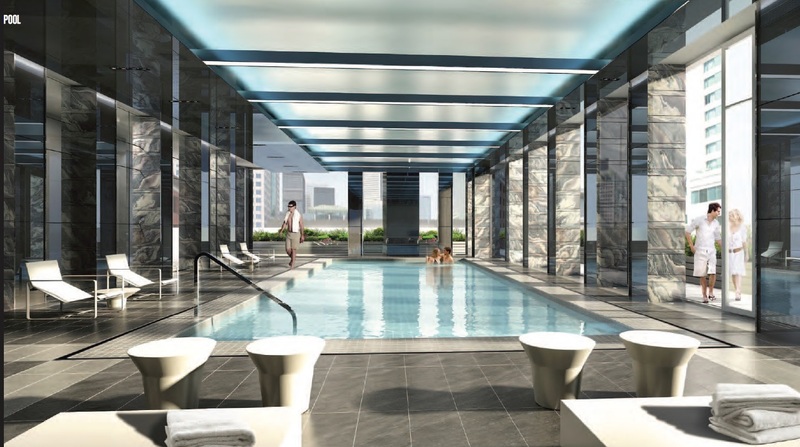 Register today for your VIP Platinum Access to The Rosedale On Bloor project!